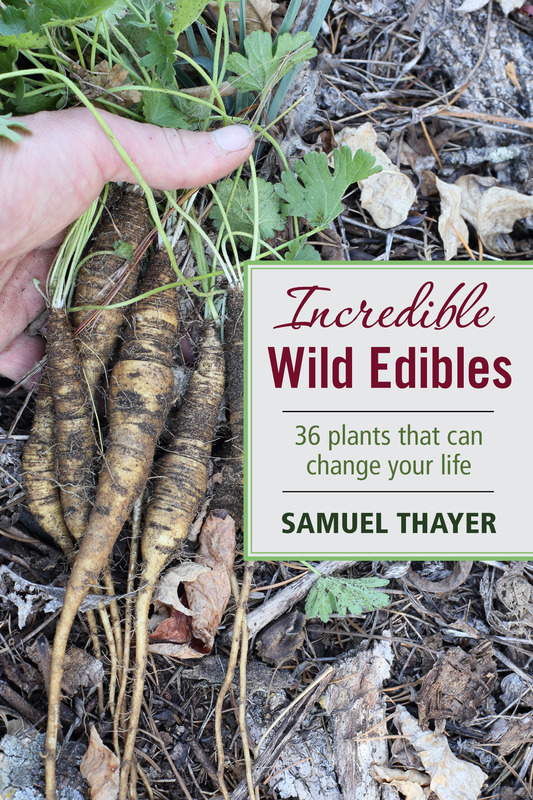 A detailed guide to 41 of the most widespread wild foods in North America, covering how to find and identify them, which parts are used, when and how to harvest them, and how to prepare them for the table. 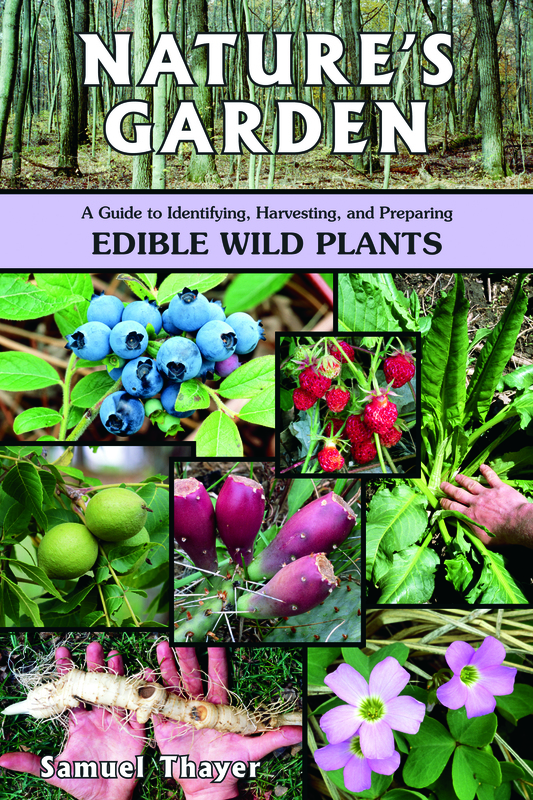 The cultural and natural history of the plants are also discussed. 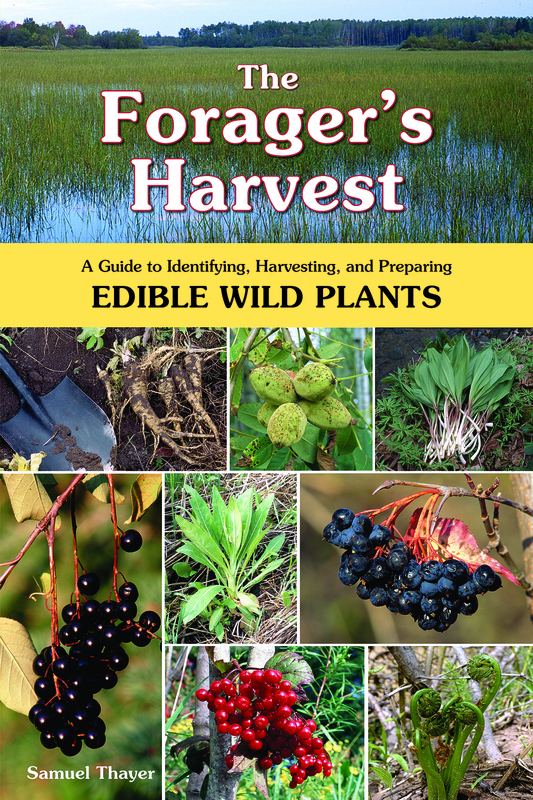 There is no overlap between the plants covered in this book and The Forager's Harvest.